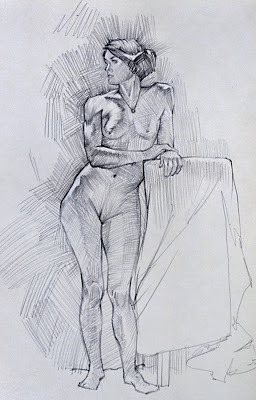 Jeremy Fenske Art: Figure sketches from the week + Plein air painting. Figure sketches from the week + Plein air painting. Quick sketches from life drawing. 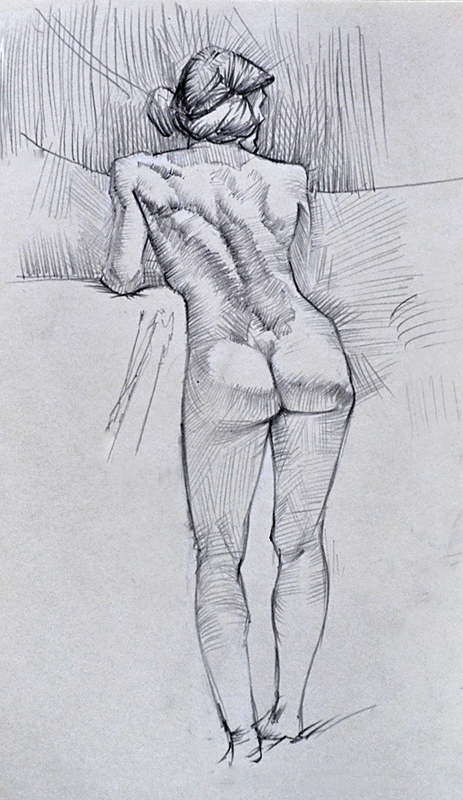 graphite. 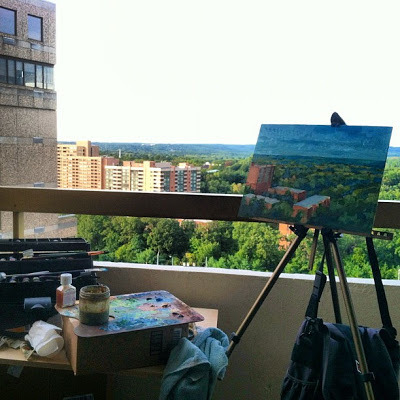 Plein air painting from my balcony. oil on panel.